Go Bare everywhere. Enjoy a new life without continuously shaving, waxing, tweezing, razor burns or ingrown hairs! As easy as 1-2-3 and you're ready for a hair free endless summer. For women and men. 15 years experience. The instant pick-me-up, literally! 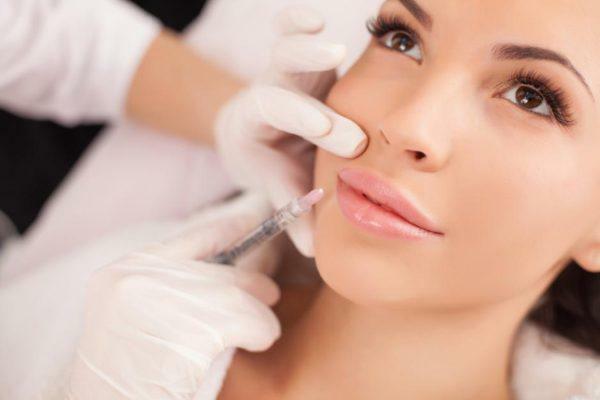 Dermal Fillers offer immediate, natural, and long lasting results in just a few minutes with no 'down time'. Say 'Bye bye marionette lines' or plump those lips. 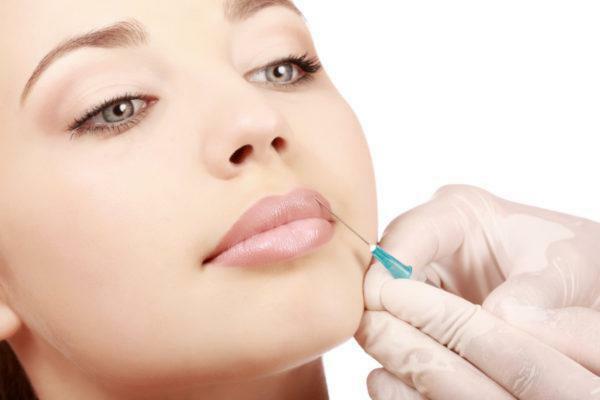 There are so many more uses for dermal fillers than we can list here, so come see what we can do for you. 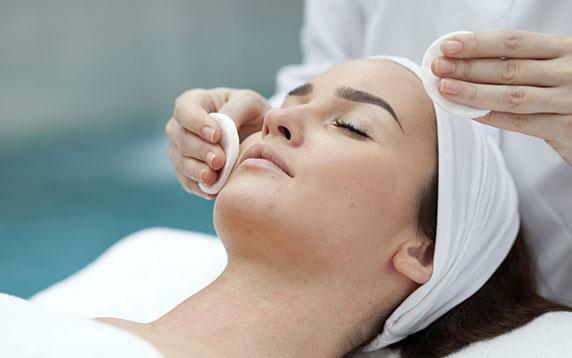 Erase your unwanted lines around your eyes, forehead and between your brows. In one 10-minute treatment, and a few tiny injections, within days you'll see a noticeable improvement in moderate to severe facial lines. A single injection can last up to 5 months! Safe removal of most skin growths with micro-current: skin tags, cherry angiomas, common moles, broken capillaries, warts, etc. Tired of not wearing shorts because of your spider veins? 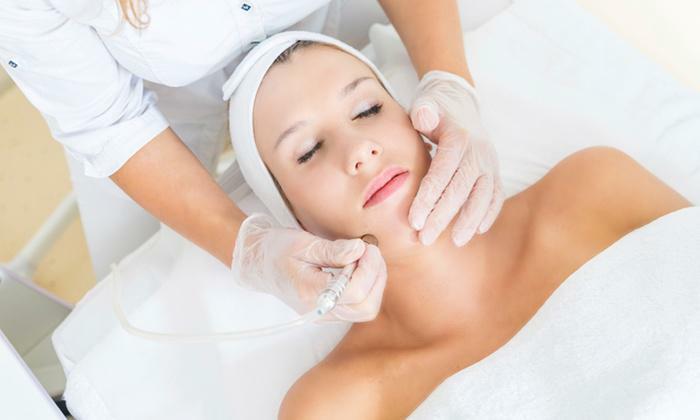 With our laser system we will diminish them in 1 to 3 treatments! Superficial spider veins on your legs or face will be treated safely and effectively. Permanent hair removal. Treatments are administered with stringent sterile techniques. Works on white, red, & blonde hairs. 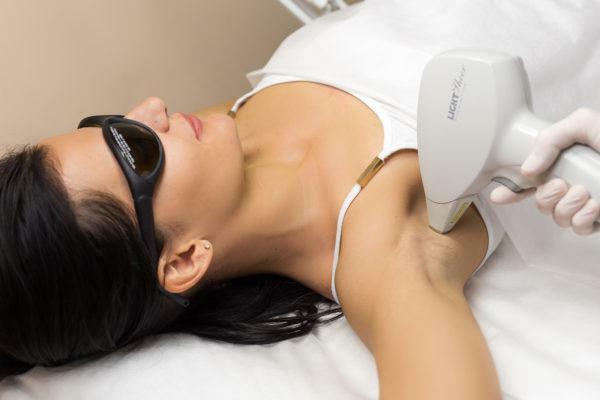 Great for stragglers after laser hair removal!